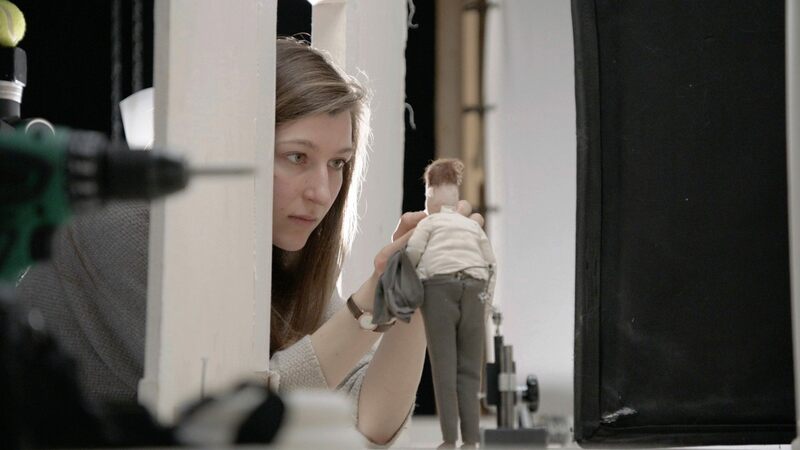 With an impressive list of awards and nominations to its name, Marc James Roels & Emma De Swaef’s stunning stop-motion Oh Willy… was a short hitting cult status on the festival scene a few years ago. Revered by juries and audiences alike, the 17-minute short wowed all who viewed it with its wooly aesthetic and endearing narrative. 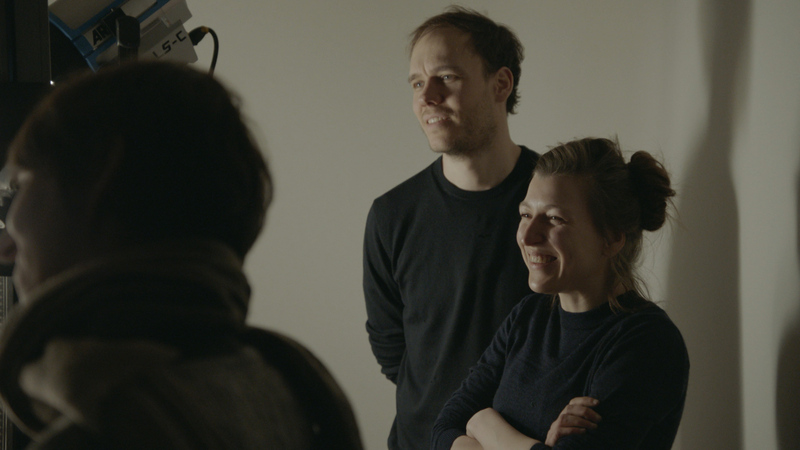 Following-up a short with that kind of reputation was always going to be difficult, but Roels and De Swaef have just returned to the festival circuit with Ce Magnifique Gâteau! (This Magnificent Cake!) – a 44-minute 5-chapter epic set in colonial Africa. An anthology film set in colonial Africa in the late 19th century telling the stories of 5 different characters: a troubled king, a middle-aged Pygmy working in a luxury hotel, a failed businessman on an expedition, a lost porter and a young army deserter. How did the story originate and why did you decide to tell it in 5 chapters? We started musing on ideas for the setting and characters as we were finishing up on our previous short Oh Willy… It was one a few ideas that kind of stuck around and held our interest, although the structure and actual plot would only emerge much later in the process. The setting – 19th century colonial Africa – provided an inspiring arena to put our characters in, an environment that was simultaneously exotic and enticing but also brutal and unforgiving. We never intended for the film to be divided up into chapters but the richness of the setting had inspired so many ideas for different characters and settings that we couldn’t really get them all into one coherent plot. We had been watching films like Max Ophuls’ La Ronde and Le Plaisir and also De Sica’s L’oro Di Napoli and gradually we started to see a way of giving each character their own narrative that, taken together, would allude to a much larger more impressionistic story of the time and place, something that we couldn’t really see or anticipate until it was done. The length of the film is an interesting talking point for those of us involved in short film. The Academy guidelines describe a short film as having a ‘running time of 40 minutes or less’, yet yours sits just over the 40 minute mark. Do you see Ce Magnifique Gateau as a short film or something more? And how much attention did you give to the run-time throughout production or was it very organic? “The run time has been described as ‘nightmarish’ and ‘suicidal’, but we don’t feel the film has the potential to be a good short or a good feature, it’s just the length it needs to be. We hope the time is right for the industry to be more flexible towards newer formats, and so far we feel that there has been a lot of goodwill from programmers, which we are very grateful for. The film shares the same style as your previous film Oh Willy… what was it about this aesthetic that made you want to use it again for this story and how hard was it working with this approach with a longer and grander storyline? 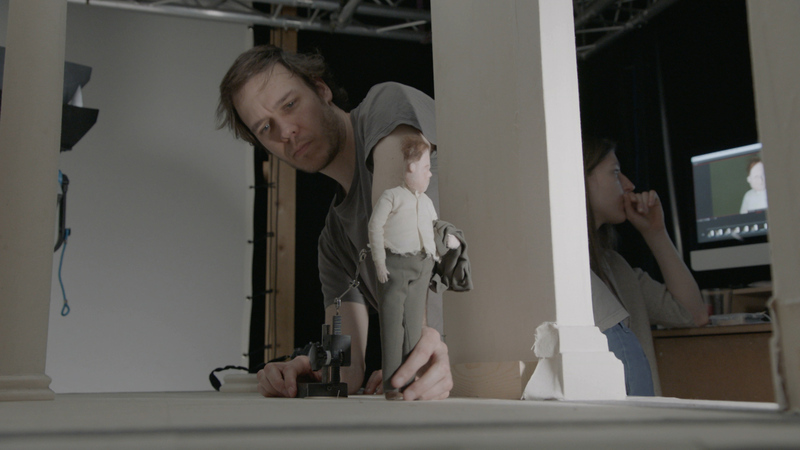 The ‘style’ of the film is what naturally happens when we work together, the way Marc shoots live-action together with the the look of Emma’s puppets. We were however always trying to push ourselves to, in a sense, ‘outdo’ Oh Willy… for example by incorporating dialogues in the film from a mix of professional and non-professional actors, which was something we hadn’t done before so we came up with a lip-sync system that would double as a technique to get more variation in the facial expressions. We also included a lot of water and moving mist animation, things would push us to rethink what we could do with the technique but still have it feel right. I don’t think we could ‘do’ any other style if we tried. We realise the novelty impact of Oh Willy… isn’t there anymore, so we’ll have to wow people with the stories and characters rather than just the look. Unfortunately, much like Oh Willy…, festival success and distribution will mean we probably won’t get to see This Magnificent Cake!online for some time, but be sure to catch it on the festival circuit if you get a chance.